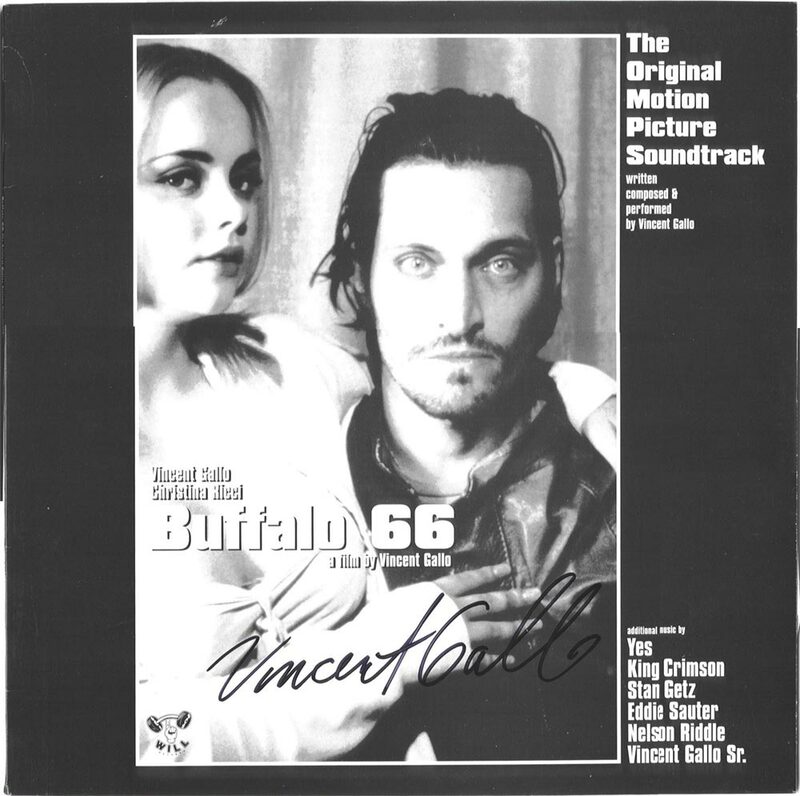 Fools Rush In sung by Vincent Gallo, Sr.
Limited Edition CD packaging includes 20-page full-color booklet with scenes from the film. 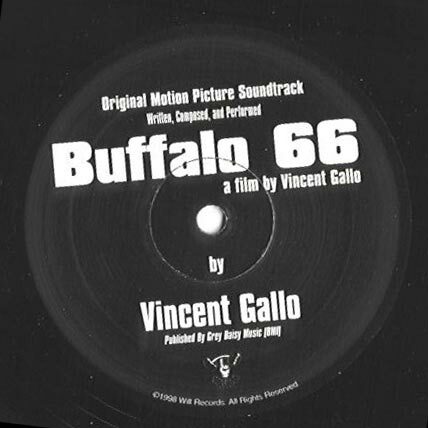 All original music from this soundtrack will be re-released on vinyl and compact disc as part of a compilation of music Vincent Gallo has written, performed, and produced for motion pictures. Other soundtrack recordings on the compilation will include his original music for the film The Way It Is, his original music for his short film If You Feel Froggy Jump, and three tracks recorded for the film Downtown 81. 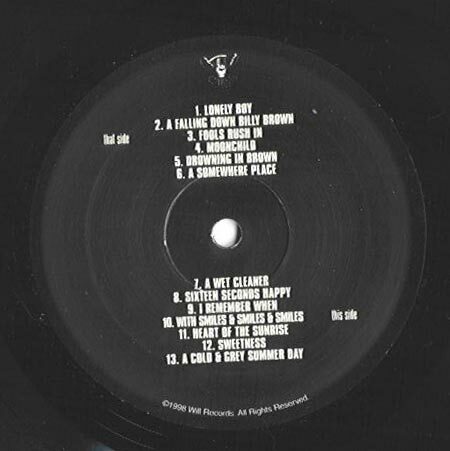 The compilation will be released by Warp Records Ltd. in the spring of 2002.